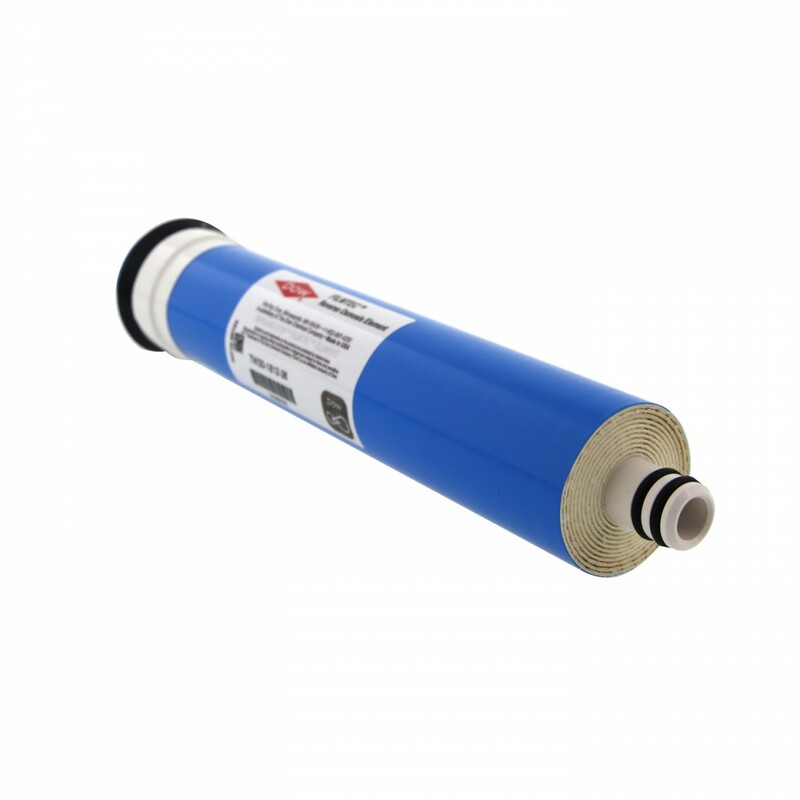 The industry's most reliable for home drinking water is the Filmtec reverse osmosis membrane elements. Advanced membrane technology and automated fabrication in the Filmtec reverse osmosis membrane allow these elements to deliver consistent performance for all customers. 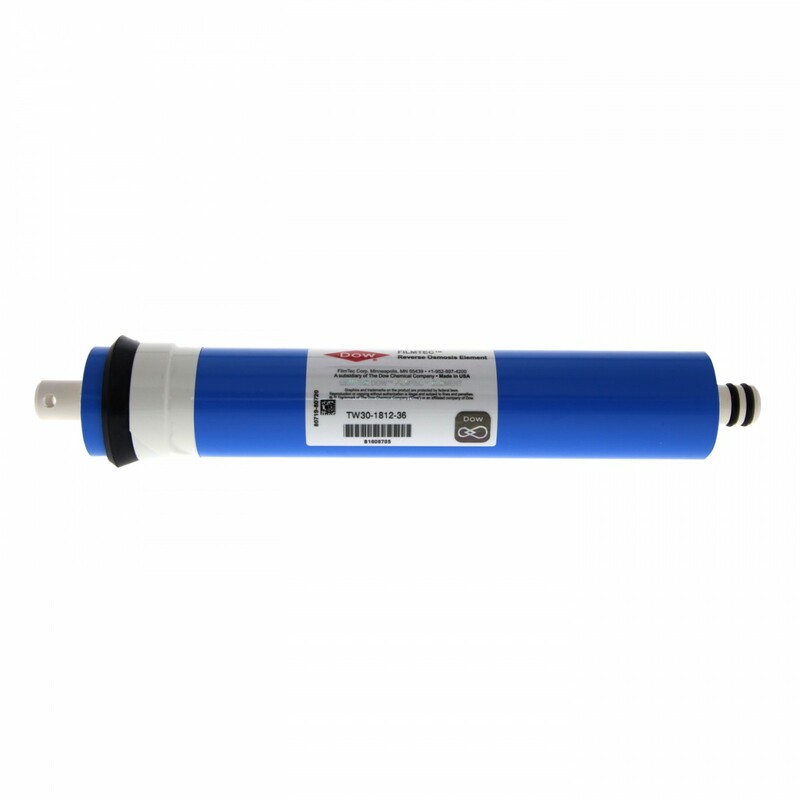 Filmtec reverse osmosis membrane TW30-1812-36 element is NSF/ANSI Standard 58 listed. Filmtec home drinking water elements are rated at 50 psi and will purify about 20% more water than competitive elements rated at 60 psi. 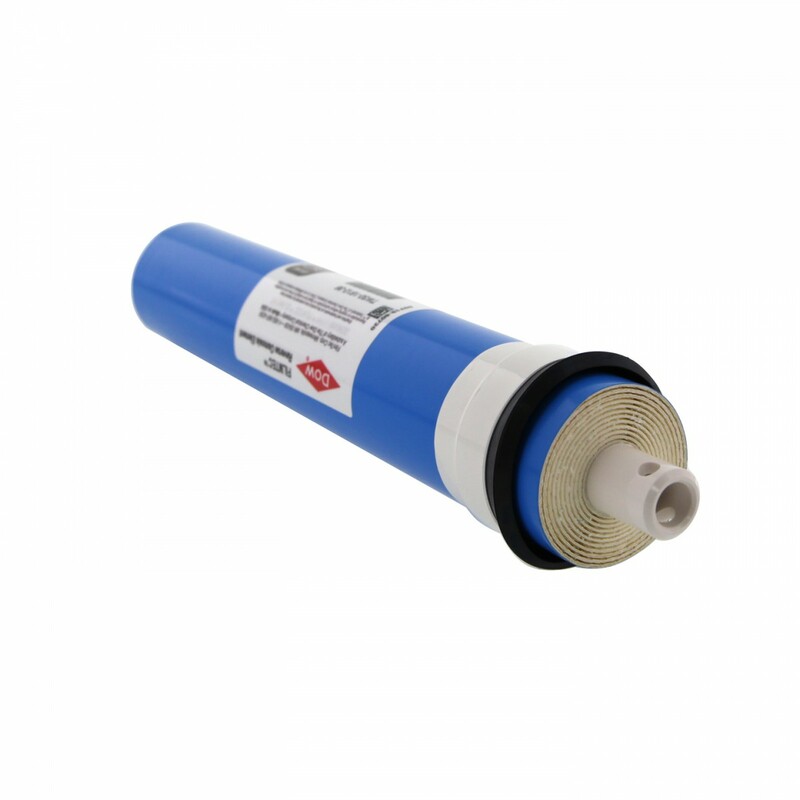 The Dow Filmtec TW30-1812-36 Reverse Osmosis Membrane can be used in many brands of Reverse Osmosis Water Filtration Systems. Use a TDS Meter to monitor the Total Dissolved Solids before and after the Filmtec TW30-1812-36 Reverse Osmosis Membrane.